WideScenes Photography: Aurora HDR 2018 - Single Image Processing? To fully benefit from Tone Mapping you should shoot in RAW format. Your camera's sensor is only capable of recording a finite number of steps in contrast. 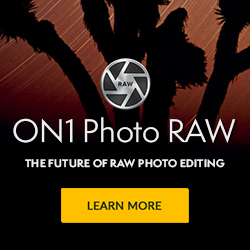 When you save the capture as a RAW file, it retains all of the recorded contrast information. 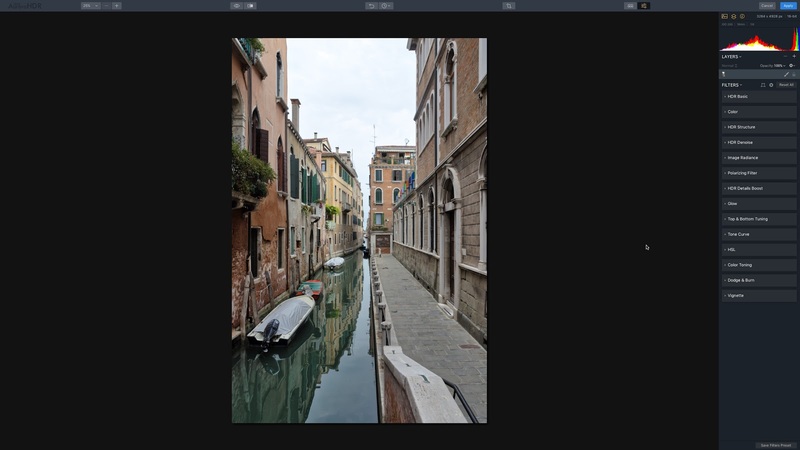 When you allow your photos to be converted to JPG format, it uses a “lossy” algorithm to increase contrast in areas of the image by discarding many of the steps in contrast. Also, keep in mind that if you are using a camera with a Micro Four Thirds or APS-C sensor then you will not have as much Dynamic Range to get detail out of your image. Here are some examples. 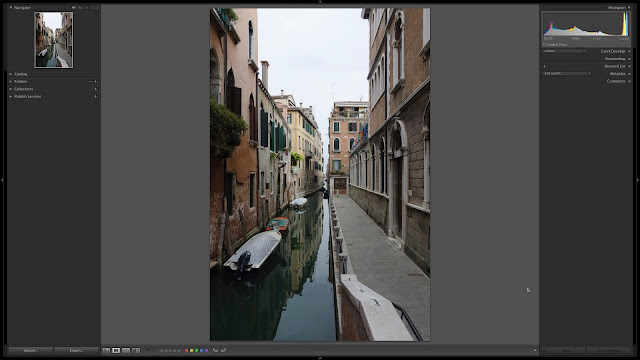 This shot was taken in Venice Italy and the Dynamic Range was high resulting in a blown-out white sky. This was taken on an APS-C (crop) sensor. We took the 3 shots so that this could be processed as an HDR image. This way we would retain the detail in the sky and also the shadows. However, for this example we will show you the single image (normal camera exposure) as it appears in Lightroom, Processed in Aurora, Edited in Aurora. Original file in Lightroom. We have only added Lens Correction, Removed Chromatic Aberration and added some Noise Reduction. 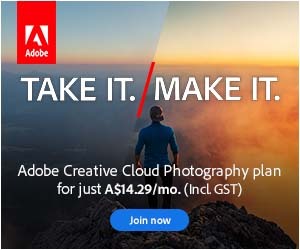 None of these edits have changed the look of the image. This is the final image after edited in Aurora HDR 2018. Notice that you now have much more detail in the sky and throughout the image. You could also use one of the many Presets to give the image the look that you want. 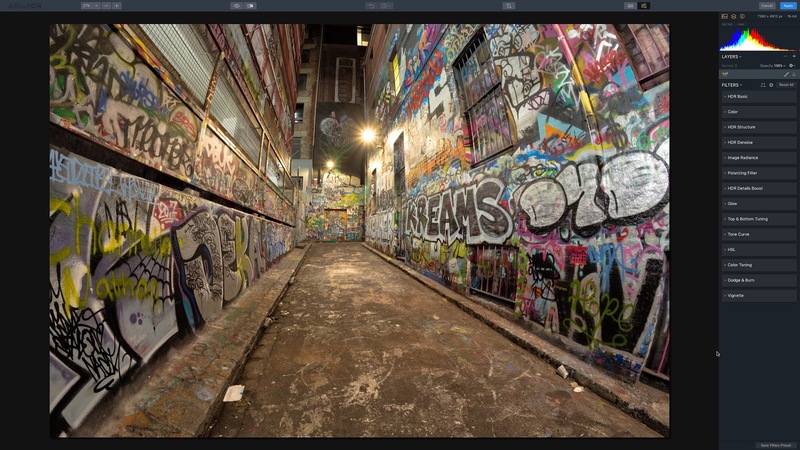 This next image is a fisheye image (thus the distortion) shot in Rutledge Lane in Melbourne on the fabulous Sony A7r mirrorless camera which is a Full Frame sensor and has fantastic Dynamic Range. This was shot as a single RAW image and although the contrast is not high in the image it will show you how the software can process pleasing results when processed as a single image. Original file in Lightroom. We have only Removed Chromatic Aberration and added some Noise Reduction. None of these edits have changed the look of the image. So, although Aurora HDR 2018 is ideal for multiple exposures, we find Aurora HDR 2018 is also ideal for giving single images a real "pop" and for adding more Dynamic Range to our images. 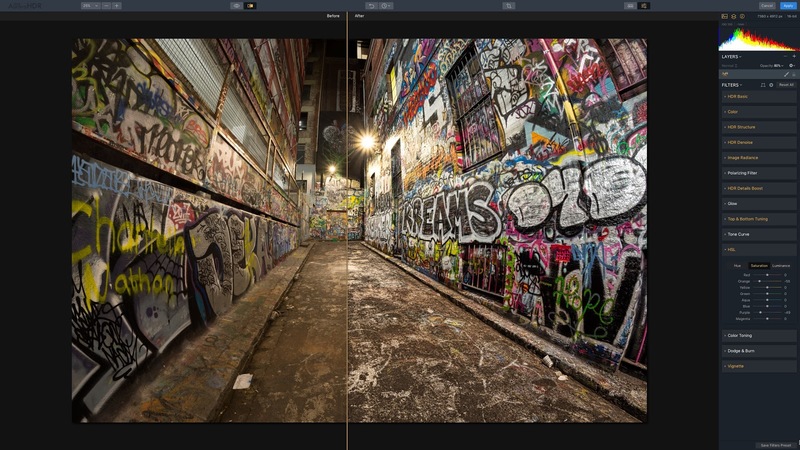 If you only shoot single images and want to get the most out of the Dynamic Range of your camera sensor then you should definitely consider downloading a trial of Aurora HDR 2018. Interface - is well laid out and a breeze to navigate. We suggest you select Single View Mode under the Filters drop down as this will keep all the Filter Tabs closed and will save you from scrolling down when you are editing. 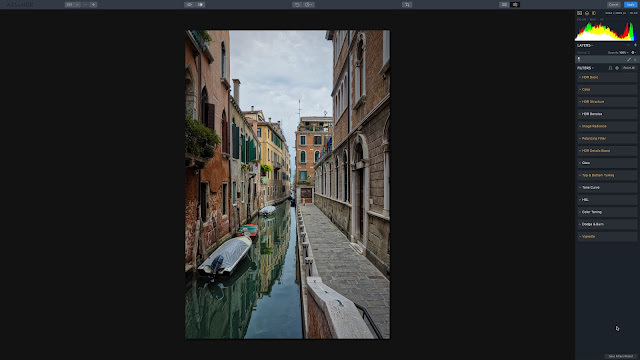 Next-generation Tone Mapping – A new smart Tone Mapping algorithm automatically reduces noise and produces more realistic and natural initial results. 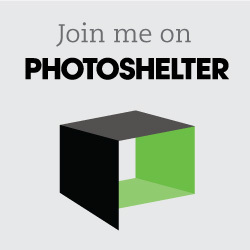 Transform Tool – Easily scale, rotate and shift your image to better fit your vision. HDR Enhance Filter – Adds details and clarity to an image, adjusting colors, details, and contrast without creating artificial halos or other problems. 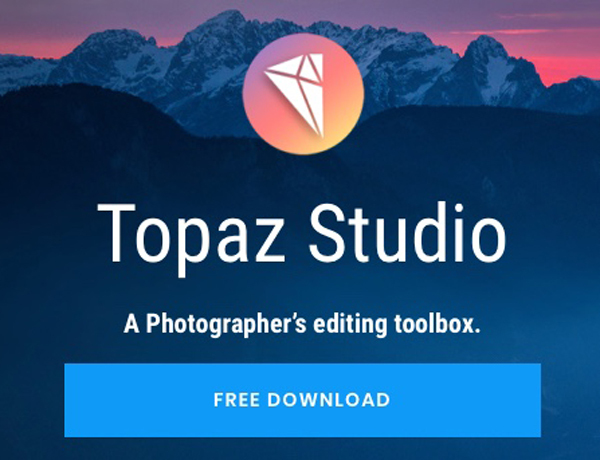 Image Flip and Rotate – Perfect for correcting photos with incorrect horizons or making creative compositions or other stylistic changes to an image. IMPROVED: New Structure Algorithm – The re-developed Structure tool allows you to adjust detail and clarity of an image to get a classic HDR effect with great detail or a smoother effect with fewer details. The all-new Aurora HDR 2018 is available to order for both Mac and Windows by clicking the banner below. Use discount code WIDEAURORAJAN for a AUD$20 discount off the price. 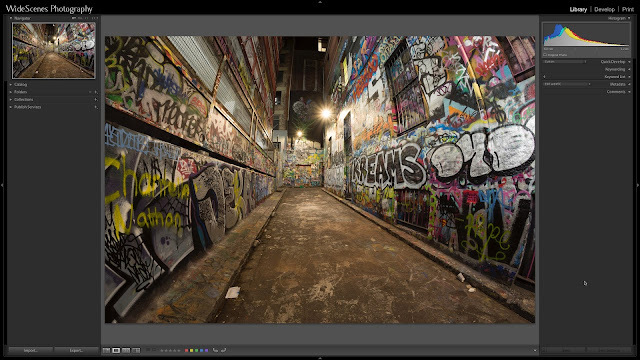 This software is a must for those of you that love HDR but is also a great alternative for those of you that want to gain more dynamic range from your single images. You can always download the trial and give it a try and if it is suitable for your needs then use the WIDEAURORAJAN coupon code to purchase. If you have any questions then please do not hesitate to leave us a message.